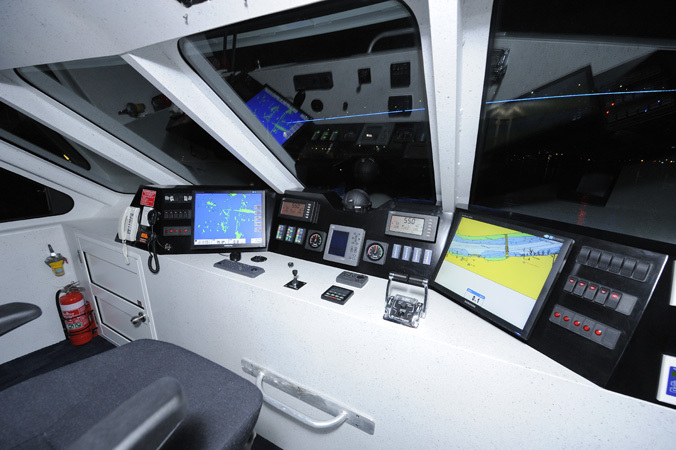 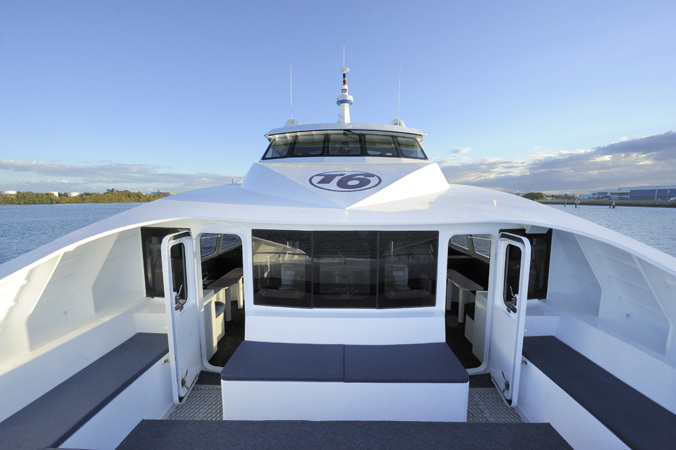 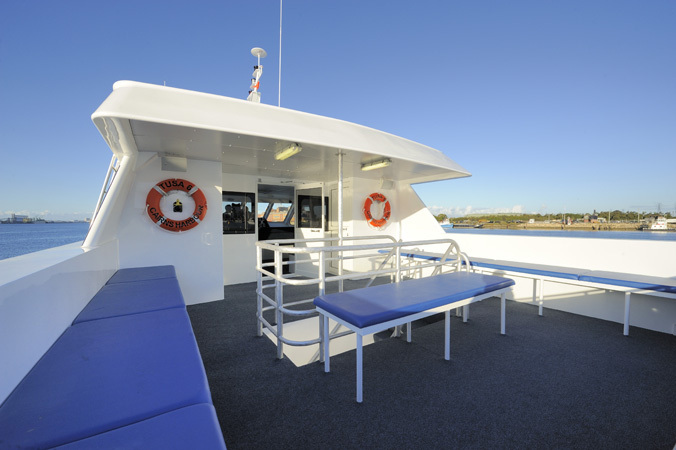 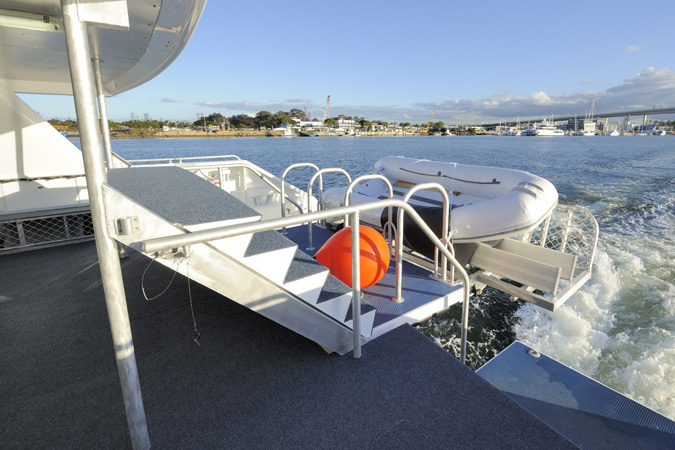 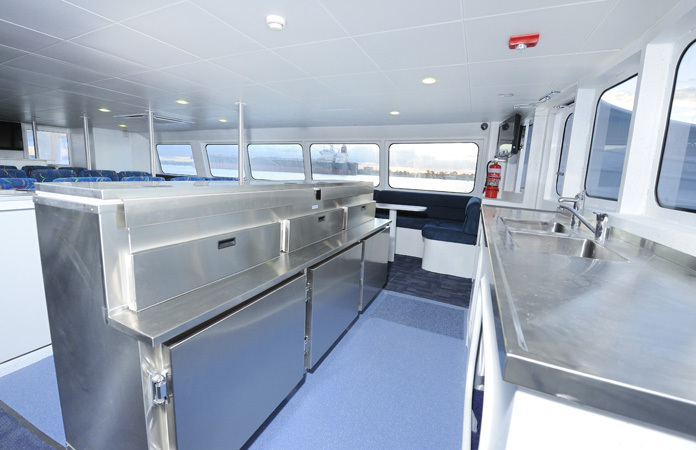 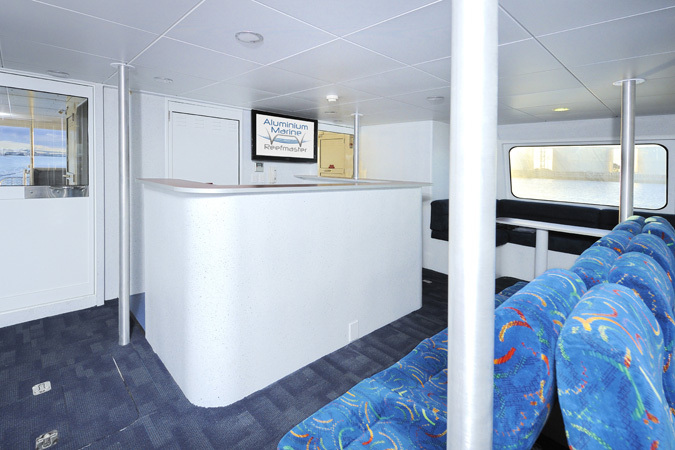 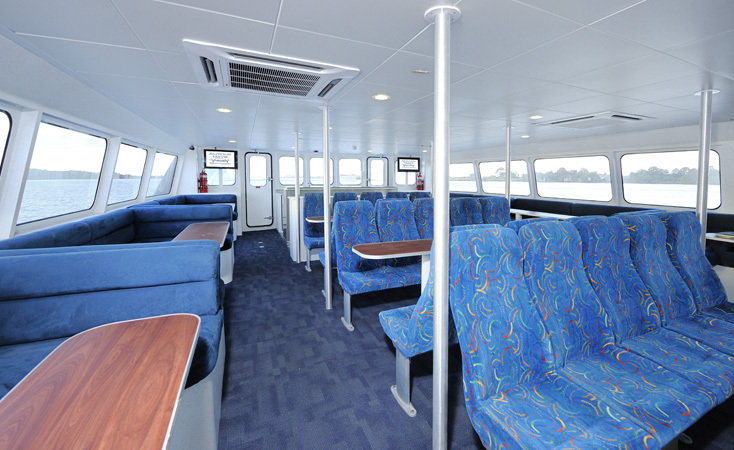 T6 is the latest vessel for a well known Dive and Snorkel operator from North Queensland. 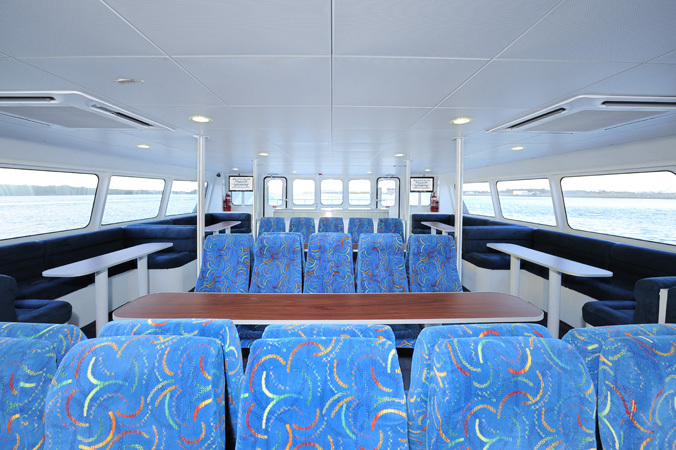 A sister ship to their previous vessel. 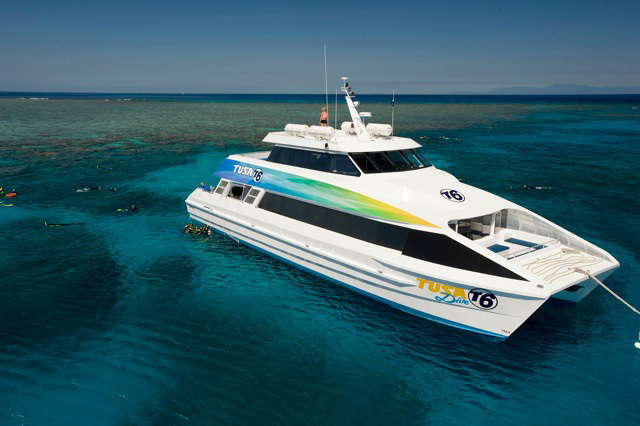 T6 will conduct daily trips to The Great Barrier Reef and offer guests a high level of comfort and modern dive facilities and equipment.